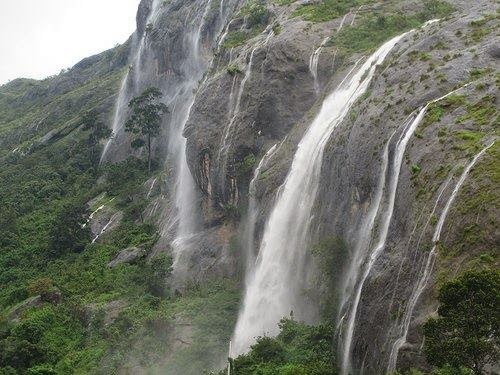 Monsoon season already started in Kerala and Munnar is going to be on its full beauty. As usual tourism industry is expecting good movement of Arabs this year also. 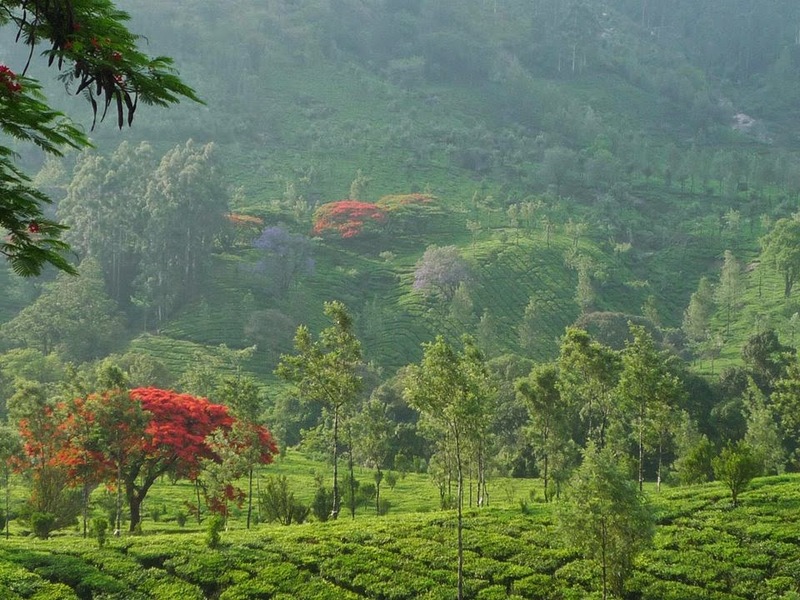 Vacation in Arab Countires and the very hot atmosphere make people to travel to Kerala and especially towards Munnar.